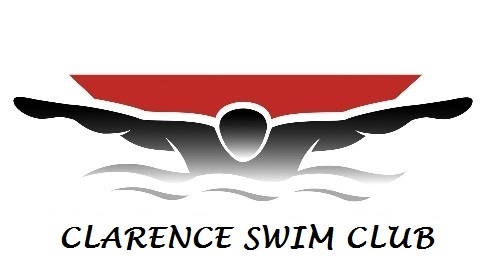 Interested in joining Clarence Swim Club? Contact Coach Tom Steuer (coachsteuer@gmail.com) and find out more about our complimentary 2-week trial period. 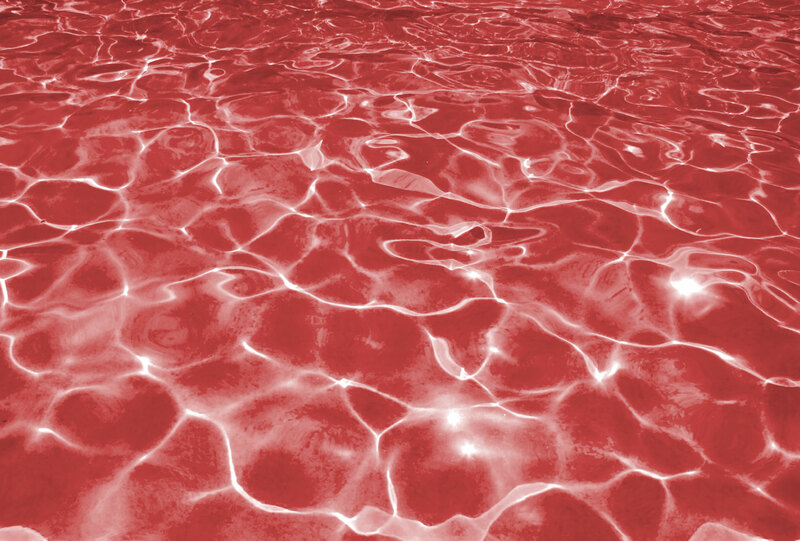 Clarence Swim Club is a member of USA Swimming. Located in Clarence, NY (Western New York), we swim year round competing in the Niagara LSC. 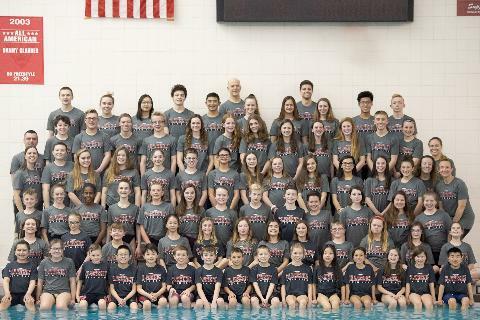 The club is made up of swimmers who range from beginners to those who compete on state, regional and national levels.